This Library and Librarian should be embarrassed. What kind of message is this giving to Children? Apparently they sanction discrimination based on Looks or Breed/Race. No wonder the World`s in such a mess. The children need to be kept away from this Librarian not pit bulls. I sogned too. Sounds like the librarian is cutting her nose off to spite her face. Why would you shut down a program that encourages kids to read? Simply amazing. Libraries are places of learning. If the head librarian is unwilling to learn herself, she should be fired. It's a public library. She shouldn't be allowed to cancel an entire program that benefits children because she's mad that she got called on breaking the law. I'm signing the petition. Also, not happy with a team that didn't defend one of its members. You have to be brave enough to stand up for what is right. Staying with the theme of Libraries and banning. I would like to announce that I have BANNED ignorance in my home or on my property. The goofy Librarian that banned pit bulls and the Council that banned a pit bull book -- sorry, not allowed. I have to start somewhere and that seemed as good a place as any. No pit bull haters allowed...nope, none of ya. You'll just have to go somewhere else with your hatin' ways. 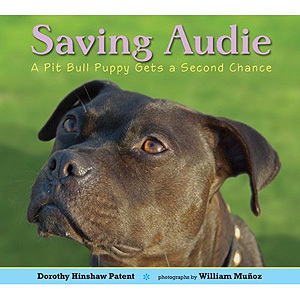 Anyone curious about pit bulls is always welcome to meet the resident pit bull and learn about the breed -- hands on. Be prepared to get a lotta pit bull kisses (they're known for being a very kissy breed). Funny how the librarian and council are public servants...Public - time to make some changes. this is rather sad to read, currently I'm taking a library technician course and the first thing they share with the students is that no worker at a library should judge a patron, library workers should be open and willing to always learn and share with the community. That fact that this librarian has acted like this is rather disgusting. 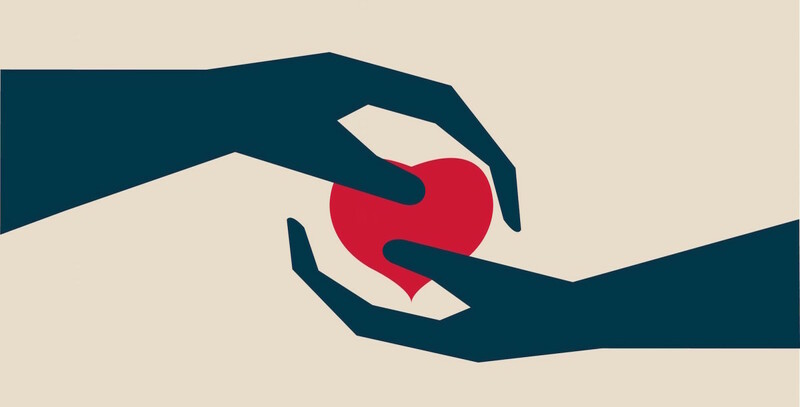 I just want to share with you that not all librarian and library employees are not like that, most of them are very welcoming and I know more than a few that love pit bulls and are always willing to let others know how friendly they are! We love librarians for everything they represent, including a thirst for knowledge and dedication to sharing information with others ... Which is why this situation was so screamingly wrong. Sound like this librarian is just plain ignorant. 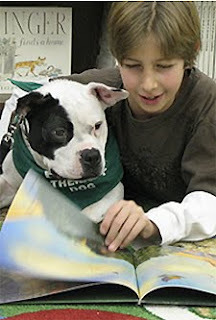 Johnny is a trained therapy dog regardless of his breed. I wonder if Ms. Harding allows all the children in the library or only some select few? I just spent the day with my mother and we enjoyed Chaim Potik's play "The Chosen." During World War II, a young Hasidic Jew experiences the joy of learning at a public library. He decides that instead of becoming a rabbi, he wants to be a psychologist. I'll bet Pat Harding would have kicked him out for his appearance, long earlocks, his prayer shawl dangling from beneath his black caftan jacket. Tsk tsk. Awww Johnny!! Hes such a good ambassador for his breed too!!! Its a shame that some people won't even give it a chance. Don't worry Johnny another better opportunity will come your way soon. And if the library changes their mind, Im sure you will go in there with your charm shining!!! I had the same experience with breed discrimination with the Puppy Tails program at our local library in Independence, Kentucky. Only difference was I own a Rottweiler who was trained as a service dog and a woman who works with therapy dogs invited us to attend the reading program at the library. Way to judge a book by it's cover! How incredibly sad that a place for learning is also creating a place for ignorance. Jonny is amazing and normally I would say they don't deserve him but unfortunately the kids do deserve his help and they don't have a say. My Greyhound Bernie is a 'victim' of breed stereotyping by many individuals we come in contact with. Many people ask me on walks why I'm not running with him, or how big my yard is since he has to run all day. Unfortunately, I know the stereotyping is even worse with Pit Bulls - for no good reason. But good for you, Cris. 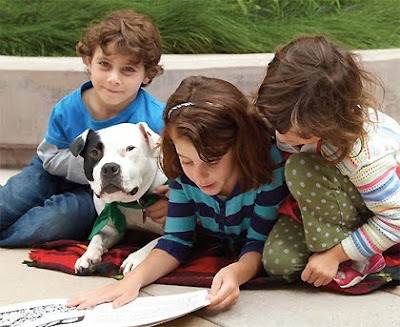 Calling the librarian a racist is going to backfire on pit bulls and their owners. If it was the kids that were the main focus, then no one would have been threatened with lawsuits and no program would have to be stopped. But that is not the case, and people are saying look at these pit bull people who only care about their dogs. No one has to like the librarian's decision, but let's all be adults and deal with it and let the kids benefit from the reading program. Sometimes pit bull advocacy goes too far and makes far more enemies than friends. We can't bully people into liking pit bulls, and we can't educate them by calling them racists and ignorant. It's the dogs that will suffer in the end from our actions as well as the actions of others. I wrote a post about this on my blog to spread the word. Keep fighting the good fight! Hats off to you! How about eliminating the humans and keep the dogs. Breaks my heart. 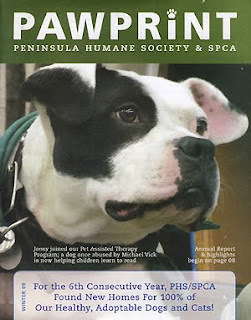 I know Johnny is such a sweet dog, and he and the other dogs in the program were trained to do this kind of therapy work. It's not like they're some random dogs off the street or some random dogs with no training. It's too bad, because the kids and the dogs and the handlers all benefited from the reading program.